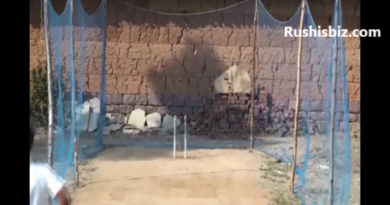 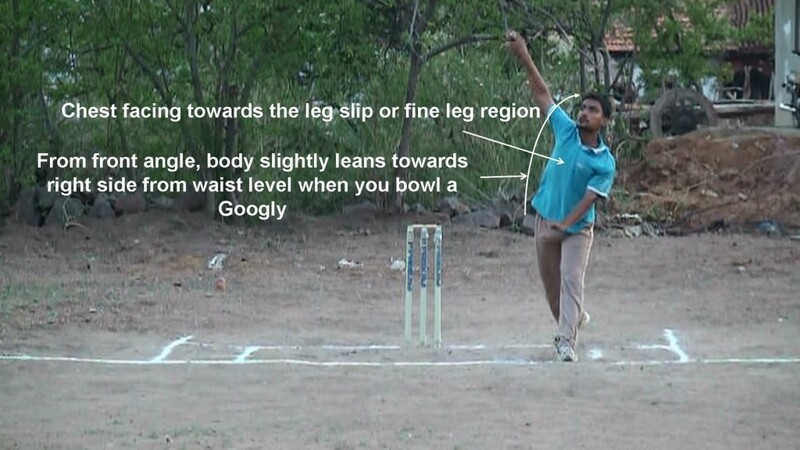 Well when you bowl a basic googly the position of chest has to face towards the legslip or fineleg direction unlike in legbreak which actually faces towards the backward square leg region. 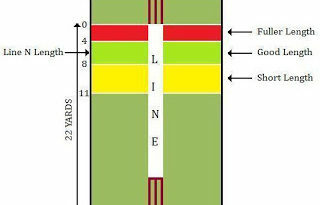 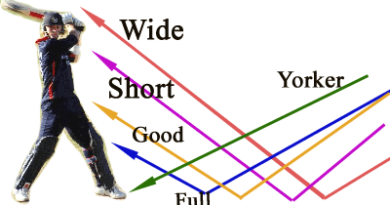 The direction of chest has to be adjusted towards leg slip or fine leg region so that it creates the flexibility to raise the arm at an angle of more than 60 degree with respect to horizontal shoulder level which actually is the key in bowling googly and also in dropping the ball in and around the off stump line area for a right handed batsman. From front angle direction if you look at the body from waist level, it actually leans or bends a bit towards right side and also left shoulder opens a bit moving in right direction, this is just because of a little bit of high arm bowling action used in bowling Googly.